modmove | Win a double pass to a special advance screening of The Mercy! Win a double pass to a special advance screening of The Mercy! 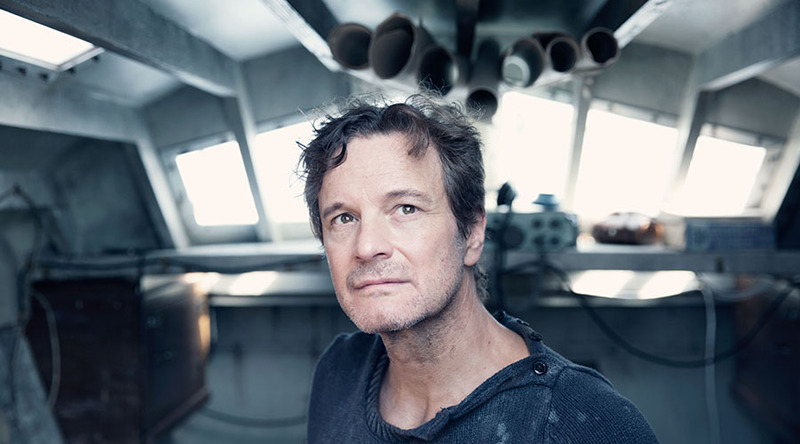 Thanks to the StudioCanal, we have five admit-two passes to a special special advance screening of The Mercy on February 28 at 6:30pm at Palace Barracks Cinema, Brisbane! Academy Award® winner James Marsh (The Theory of Everything) directs the incredible true story of amateur sailor Donald Crowhurst (Academy Award® winner Colin Firth, The King’s Speech, The Railway Man) and his attempt to win the first non-stop single-handed round-the-world yacht race in 1968. The story of Crowhurst’s dangerous solo voyage and the struggles he confronted on the epic journey while his wife, Clare (Academy Award® winner Rachel Weisz, The Light between Oceans, Youth), and children waited for his return is one of the most enduring mysteries of recent times. The Mercy sails into cinemas March 8! To enter this great competition just fill in the entry form below. Please note – these tickets are for a specific screening only and can not be exchanged or refunded. The winners will need to be available on February 28 at 6:30pm in Brisbane to be able to attend this screening at Palace Barracks Cinema, Brisbane. Competition will be drawn 23 February 2018, winners will be notified by email.